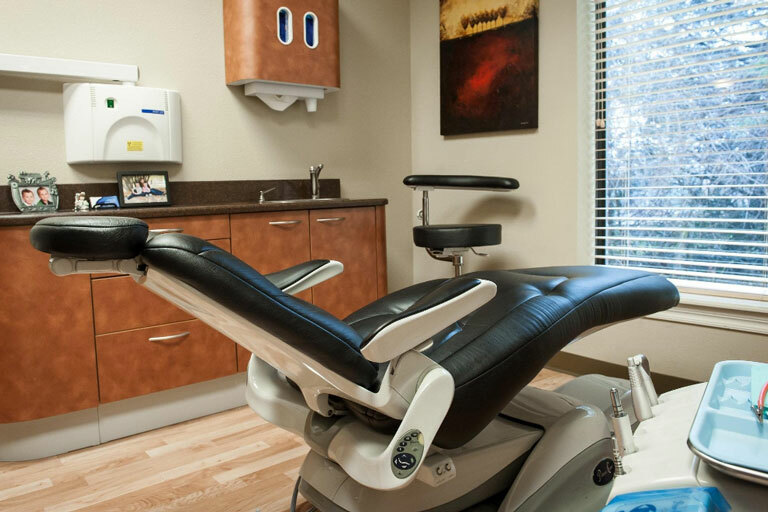 When you come to Scott J. Stephens, DDS, Family and Cosmetic Dentistry, you can expect high-quality dental care in a welcoming and comfortable environment. 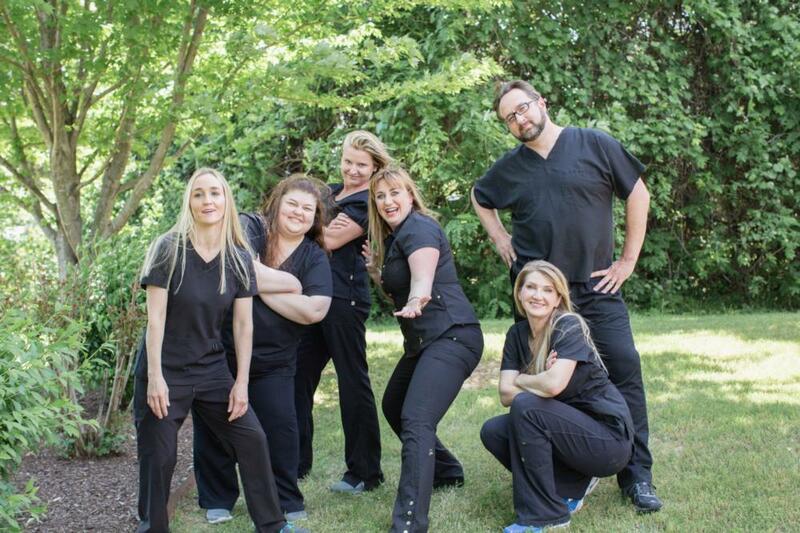 Our exceptional dental team is what sets us apart, and we look forward to meeting you. Until then, please take a moment to get to know us by reading below. When Dr. Stephens completed dental school, he was looking to do something different (and perhaps a little adventurous) with the early part of his career. An opportunity to practice dentistry with the Indian Health Service allowed him to move to East Glacier, Montana, where he served as a staff dentist for three years at the Browning Community Hospital on the Blackfeet Indian Reservation. While the Montana winters were quite a challenge for an Arkansas native, it was a great opportunity to experience a different culture and provide dental care to an underserved population. The hiking, biking, fishing, camping, skiing, and snowboarding weren't too bad either! After braving 3 long winters in Montana, Dr. Stephens moved to Fayetteville and opened his practice in April of 2005. He wanted to create a dental office that had a distinctly personal approach to beautiful, healthy smiles. He designed the office to feel as warm and welcoming as possible, without the sterile and cold feel of the usual dental office. 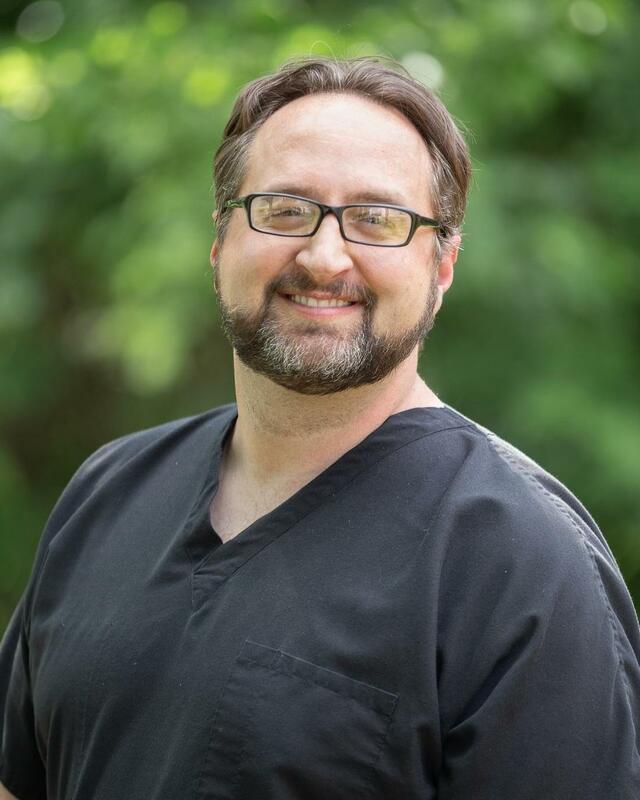 Continuing education is very important to Dr. Stephens--he believes it is his obligation to stay at the forefront of emerging dental technologies and procedures to be able to provide the best quality care for his patients. Normally Dr. Stephens takes many hours in excess of the minimum continuing education requirements for licensure. Some of the more prestigious training he has undertaken has been with the Dawson Institute, Dr. Frank Spear, Dr. John Kois, and Dr. Rick DePaul, creator of the Powerprox Six Month Braces system. Dr. Stephens was voted AY Magazine's Best Cosmetic Dentist of Northwest Arkansas in 2012 and Celebrate Arkansas Magazine's Best Dentist of 2012. Membership in the Academy of General Dentistry and Opt-In Dental Advantage means an emphasis on quality treatment and patient care. The path to becoming a dentist was somewhat nontraditional for Dr. Stephens. After seeing "Star Wars" at age 2, he developed a passion for science fiction and horror films, which continues to this day. His dream job was to become a special effects artist, but he quickly realized that the job market for the movie industry was a bit too adventurous and unstable for him. After talking with special effects artists, they suggested that he apply his artistic aptitude and interest in science to the field of dentistry. Paired with his interest in biology, this ended up being a great match. Dr. Stephens loves the artistic aspect of dentistry and strives to make each dental restoration a miniature work of art! A few unique hobbies keep Dr. Stephens busy when he is away from the office. Most of his free time is spent working on models and creating replica movie props from his favorite horror and sci-fi films. His life-size motorized R2-D2 has been the hit of his neighborhood! He also enjoys skiing, snowboarding, photography, and is quite passionate about music – especially heavy metal and alternative rock. Dr. Stephens has been married to his wife, Leslie, for 10 years, and they have a son named Liam as well as two cats, Ash and Phoebe. 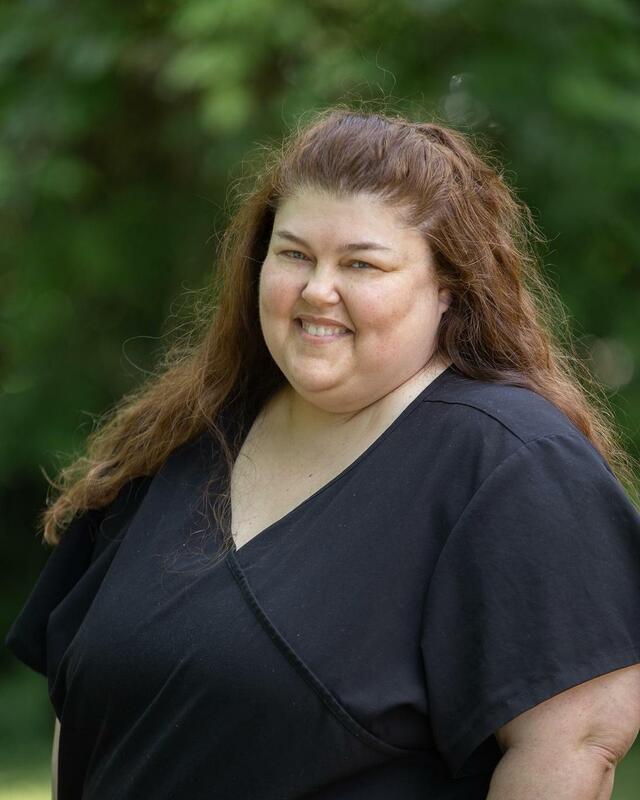 Alexandria—or “Alex” as most patients know her--is from Bandon, Oregon and joined our practice ten years ago, bringing with her the skills she learned at Dental Assisting Advantage in Rogers, AR. Alex recently moved from assisting Dr. Stephens to handling the front office responsibilities. Her willingness to learn and take on new tasks has made this position a great fit for her. You may see her in the back occasionally jumping back in her old assisting job though! She loves our dentist’s personality and that she still continually learns new things on a regular basis in this profession. Alex has 2 children, one of whom is in the military and one of whom is a massage therapist. She also has 3 beautiful grandchildren that she sees as often as she can. When Alex is enjoying her free time, you will find her spending quality time with her friends and family, reading, and planning her next travel adventure. Zoe was born in Norwich, England, and moved to the US when she was three years old. She grew up in Hot Springs, AR and graduated from Lake Hamilton High School. She moved to Fayetteville where she attended the University of Arkansas earning a Bachelor’s Degree in Spanish. In 2005, Zoe graduated from the University of Texas Health Science Center at Houston with a Bachelor’s Degree in Dental Hygiene. Zoe has been actively practicing dental hygiene since 2005 in Northwest Arkansas, and recently joined the team at Dr. Stephens’ office in June of 2016. Zoe takes the quality of care she provides her patients very seriously. She strives to provide a professional and comforting environment for her patients. Zoe and her husband love to spend time with their two amazing children hiking, fishing, camping, gardening, and riding bikes. 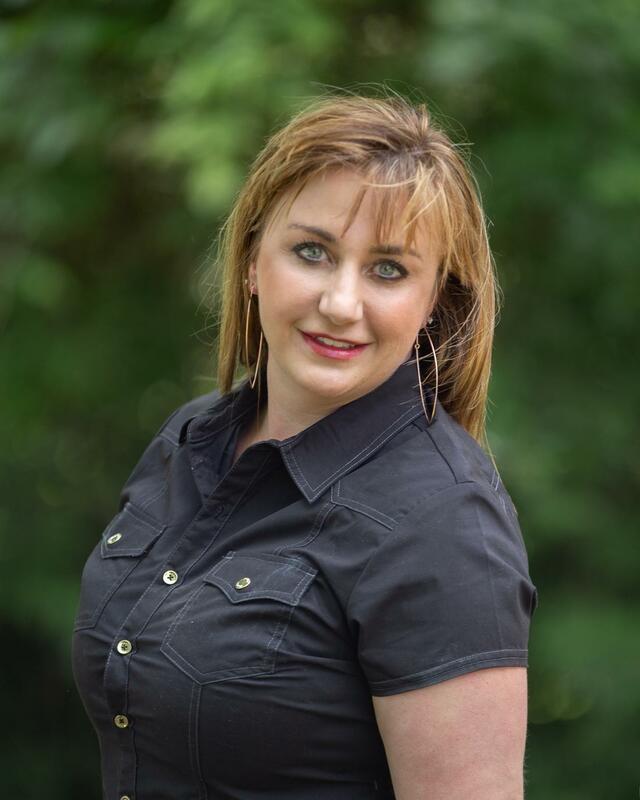 Originally from Malvern, Arkansas, Stephanie earned her BS in dental hygiene at the University of Arkansas and graduated with the highest honors. She has earned awards in Best Clinical Performance (Hu-Friedy “Golden Scaler Award”), Best Case Research and Presentation (International College of Dentistry Award), and Best Table Clinic from the Arkansas State Dental Association. We are fortunate to put her exceptional skills to use for the last seven years in our practice. 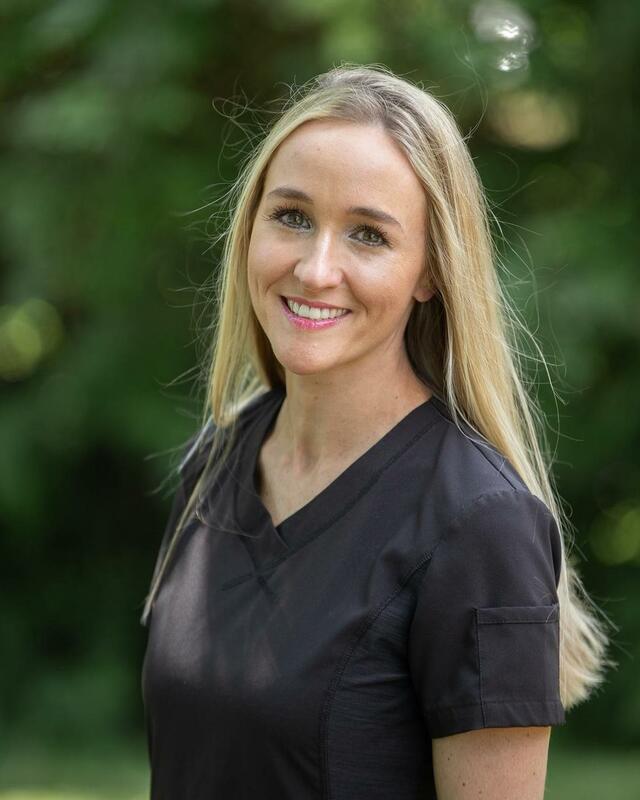 She is a valuable part of our team and enjoys building relationships with her patients in order to help them achieve and maintain optimum oral health. When she is away from the office she enjoys hunting, camping, traveling, and exploring the world with her husband, Jeff, and her two sons, Grayson and Dalton.